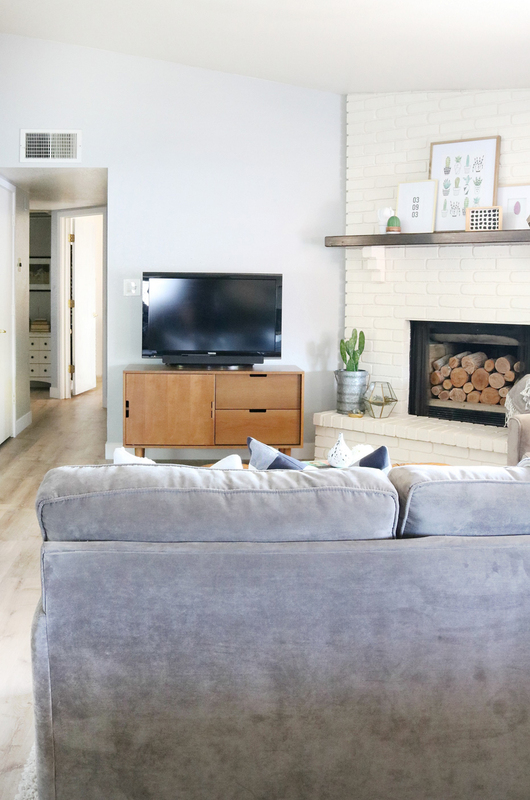 A couple months ago we said goodbye to our ugly 90’s tile throughout our house, at the same time we decided it was time to give our most used space a little update too. 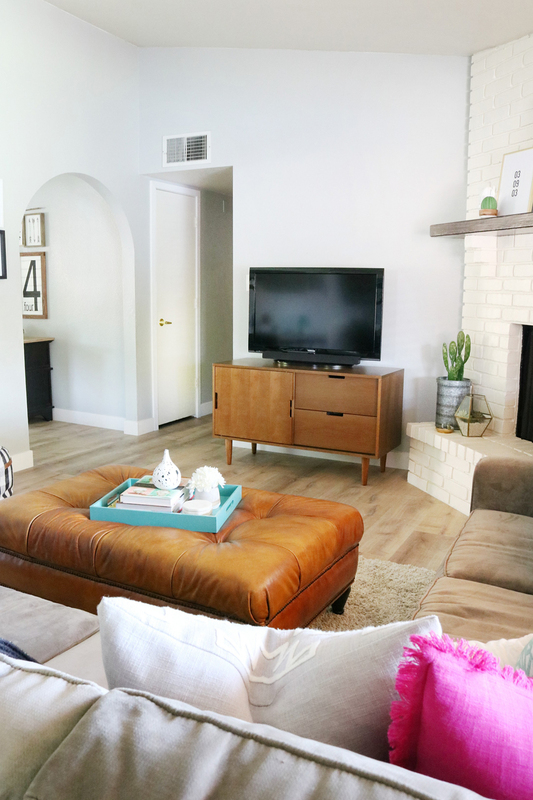 While things aren’t 100% finished I am sharing our Family Room Refresh with you today. 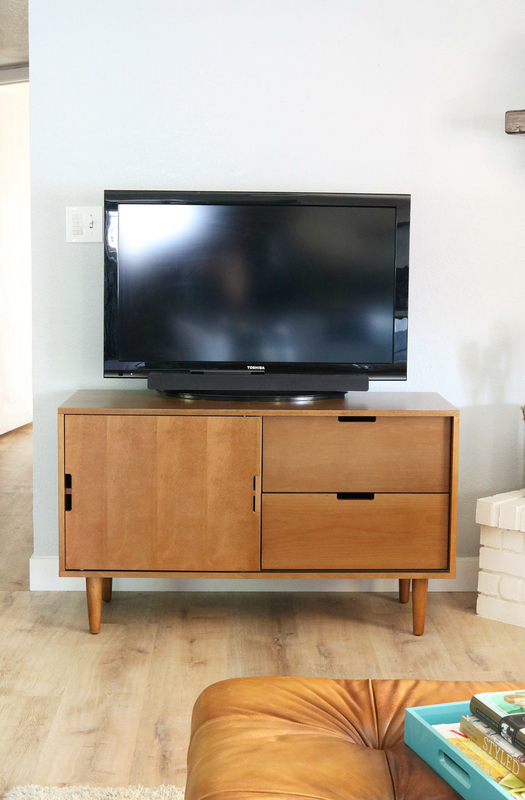 The first order of business was to replace our early 2000’s tv stand (see the before HERE). 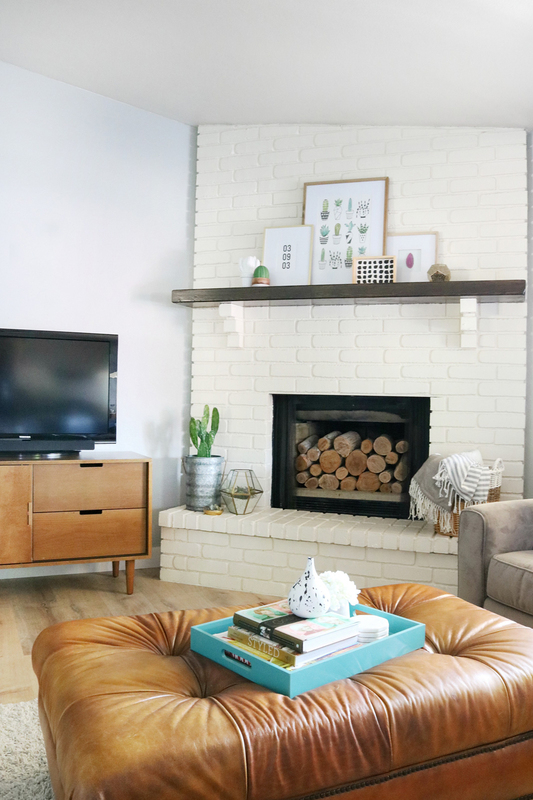 We are limited on space since the majority of the room is taken up by our large and in charge brick fireplace, and the room only has one cable hookup which happens to be on the smallest wall in the room next to the fireplace. 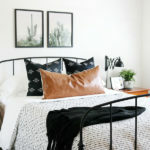 I was having the hardest time finding something that would not only fit this space (needed to be under 48″ wide) but was different than most of what I was seeing in stores. 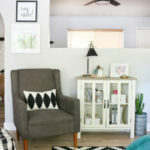 When I came across the Better Homes & Gardens Flynn Mid-Century Modern Credenza I immediately fell in love with it, and hallelujah it fit the space! 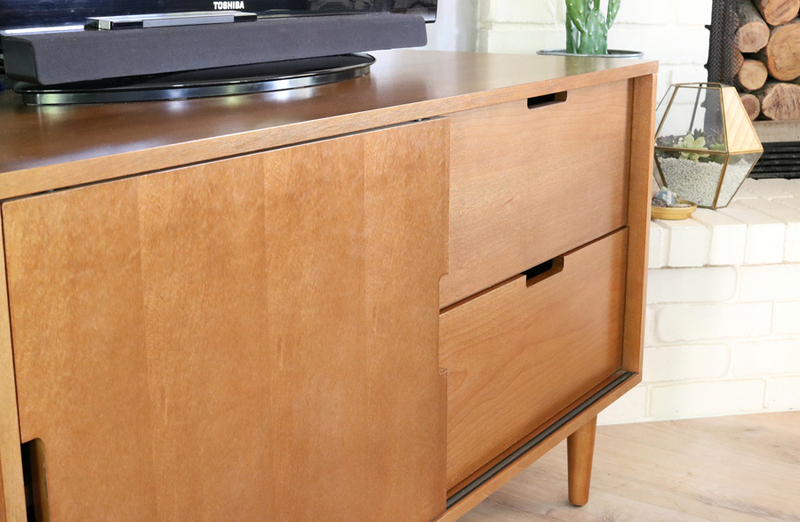 I loved that it didn’t look like a typical tv stand, had storage perfect for what I needed, and when closed looked like a great piece of furniture. 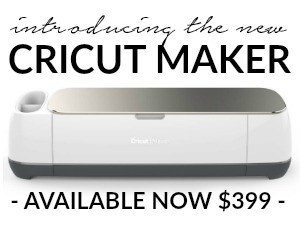 After picking it up and building it I could tell instantly that it was great quality, and the fact that it cost less than $200 was an added bonus. 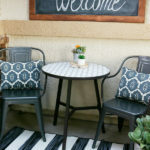 I love that this line has other furniture pieces to chose from, I’m pretty sure I’ll order something else from the line. 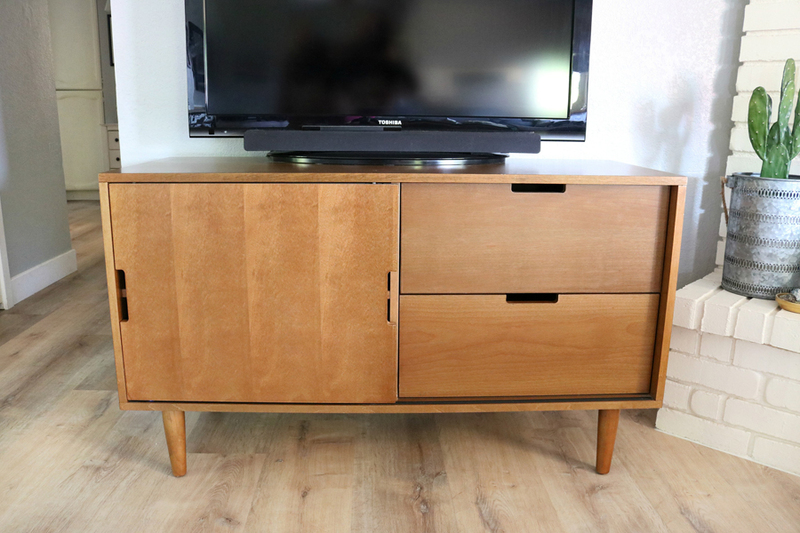 For now, the tv is sitting on top of the credenza but soon it will be hanging on the wall above it. 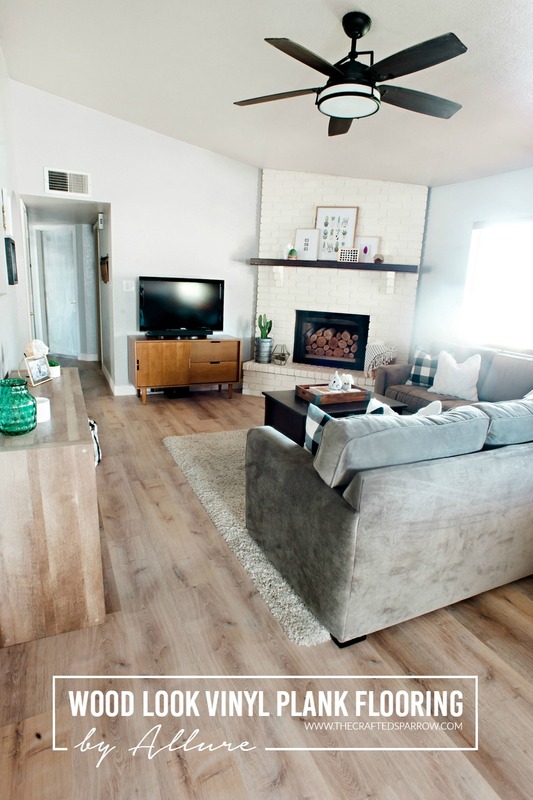 The credenza will stay in this spot and I will most likely add light decor on top. 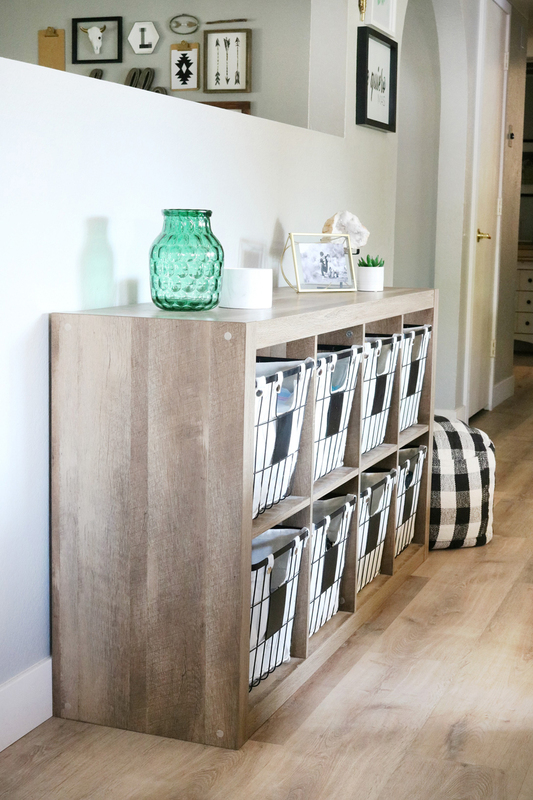 It has one side with shelves and a sliding door so you can use it for your electronics if you need to, the other side has two large drawers that glide so smoothly. 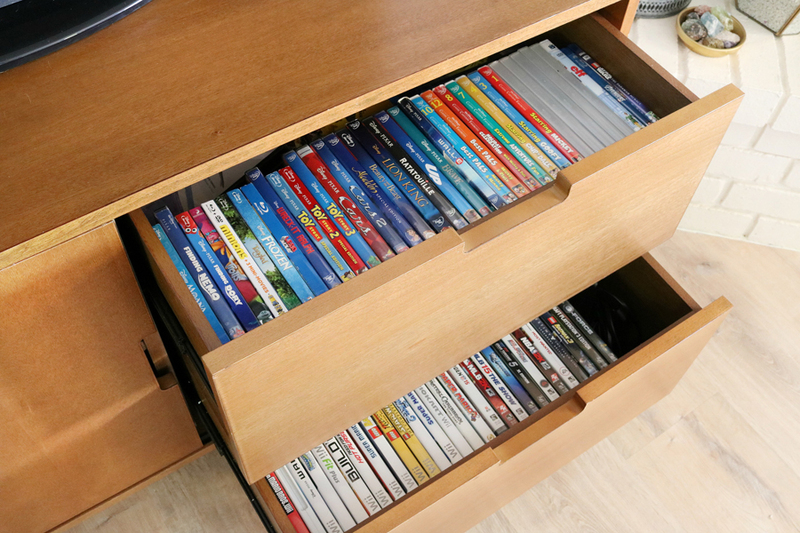 These drawers are more than enough storage for the kids DVD’s and video games. I added some storage tins to the bottom shelf to keep things organized in our small space. 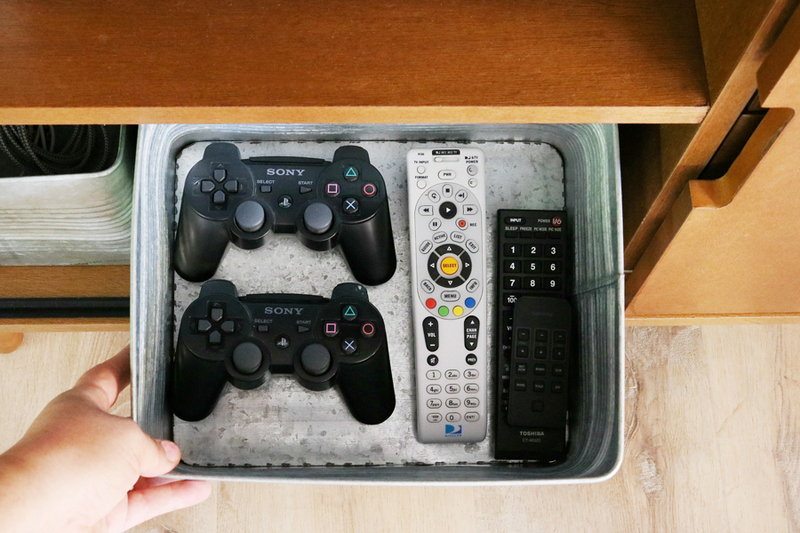 Remotes and charging cords can take over so this is a great way to corral them all. It also helps for little boys to not lose them. 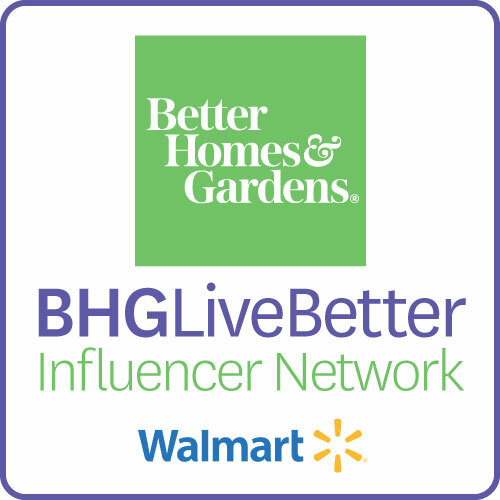 I wish I could tell you where the tins came from but I bought them years ago, but don’t worry Walmart has these Better Homes & Gardens Galvanized Bins that will be perfect. I know these bins are a little more farmhouse than most would pick for this credenza, but I love the mix of silver metallics with the gold and brass I have through the room. At some point, I may even paint them gold but for now, they are perfect. 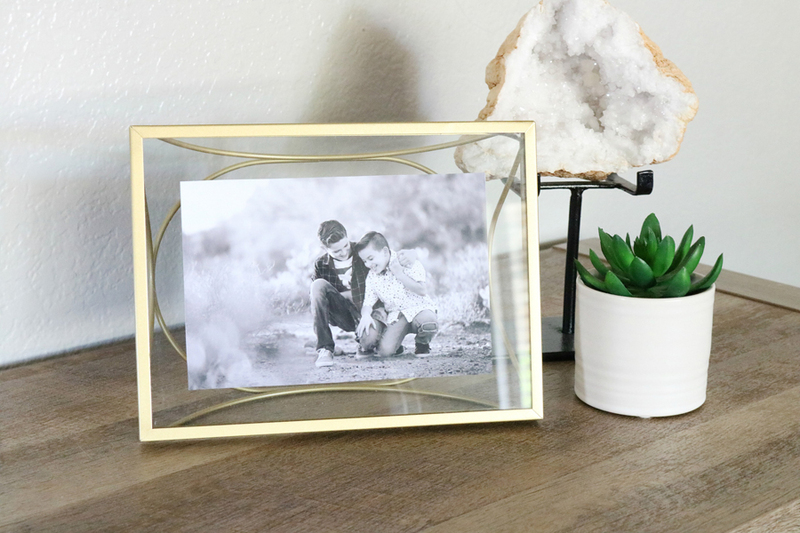 You can check out my Succulent Inspired Mantel Decor to get all the sources for each piece. This beast of a fireplace will be getting a fresh coat of bright white paint very soon. 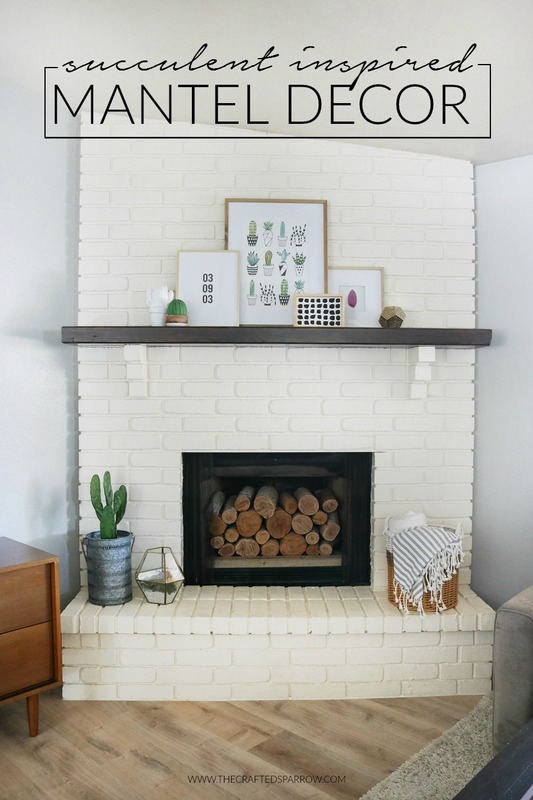 If you’re thinking about painting your brick fireplace, do it! It’s one of the best decisions I’ve made in this house. 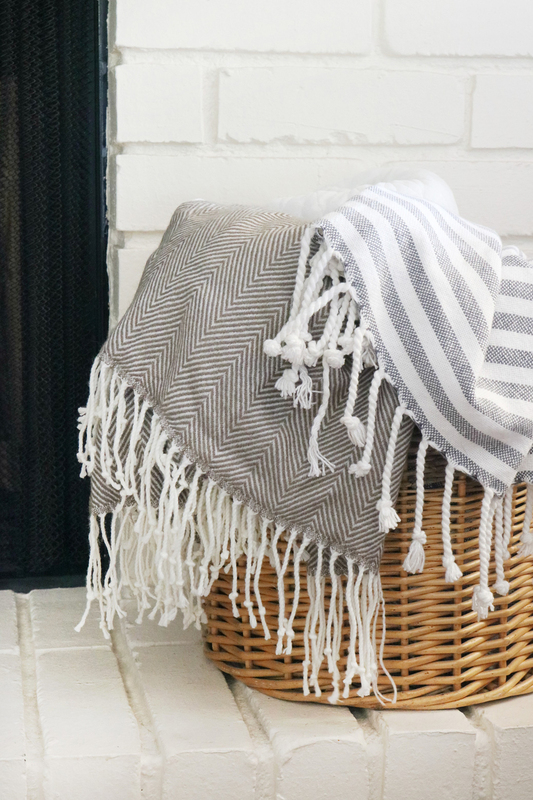 One thing we always have plenty of in our family room is throws! You can never have enough. I usually have one draped on the couch, and several in the basket on our fireplace hearth. 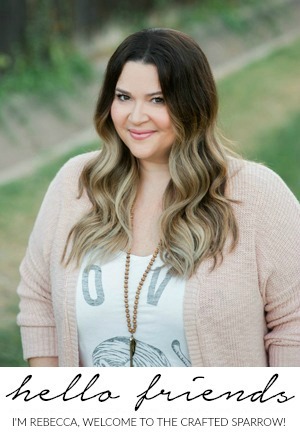 I especially love the gray herringbone Better Homes & Gardens Woven Fringe Throw, you guys…it’s just so soft and lightweight. It’s perfect year round. 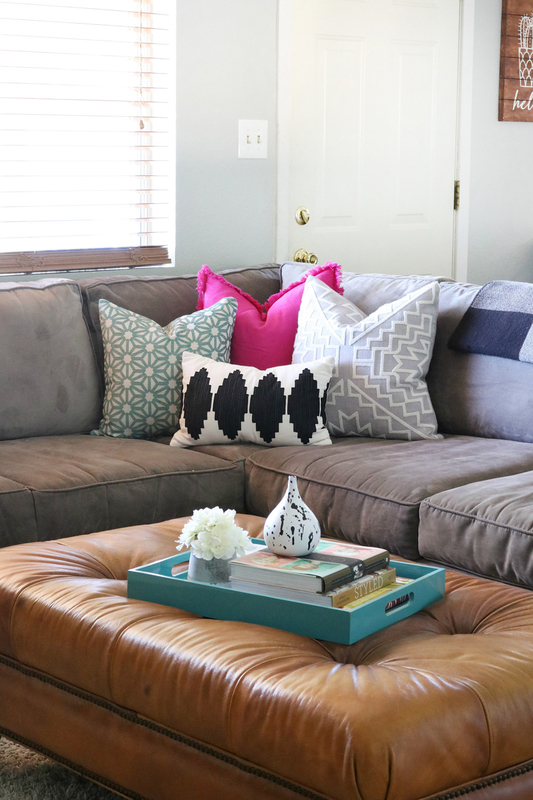 One of the goals in this refreshed space was to add a little bit of color, the easiest way for me to do that was with throw pillows. 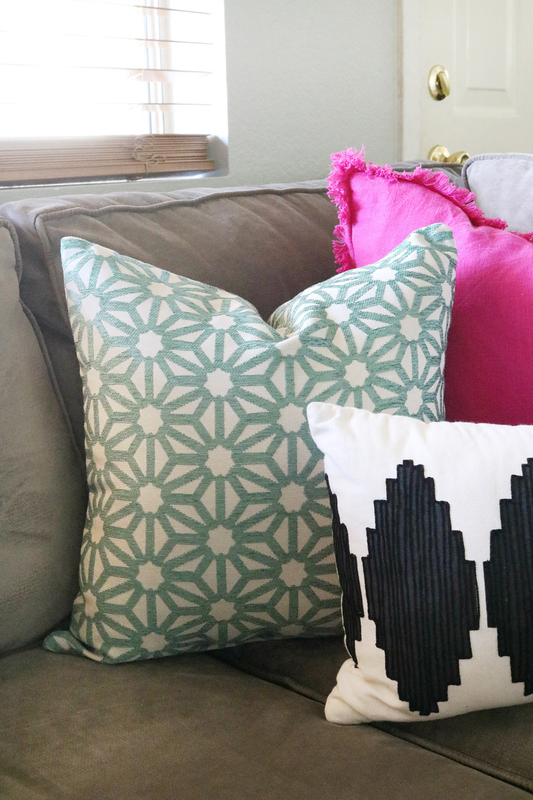 I found this Better Homes & Gardens 18″ Pinwheel Decorative Pillow which pulls more of the teal and greens from my mantel decor to the couch. Side Note: That amazing giant tufted leather ottoman was a score on a local garage sale site. I paid $50 bucks for it and I’m so stinking happy I found it. 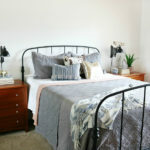 It was exactly what I wanted for this space and I was worried about its size, but it’s amazing. I’ve been head over heels in love with camel colored leather for a while now and I don’t think I will ever stop loving it. 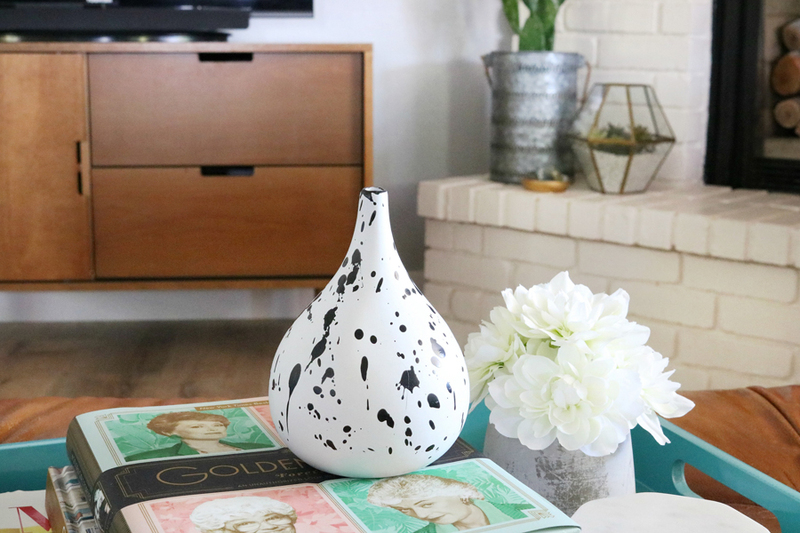 I know it’s probably silly, but this tiny little tear drop shaped vase is one of my favorite things in the room besides the credenza. It was an old Ikea vase that I spray painted white and splatter painted. I had seen a similar vase this year in stores and didn’t want to pay $20 for it so I made my own. Why yes that is my Golden Girls book front and center on the ottoman. I kind of love that show and had to have this book when I saw it. The colorful book jacket made me love it even more. 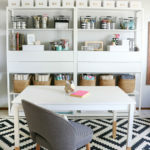 For now we also have our favorite Better Homes & Gardens Cube Organizer in this space and eventually, I will be getting something else to help organize kids toys in this room. I’m hoping that soon I can get all the toys out of this space and into their rooms but since we have small spaces in this house we have to get creative with storage. 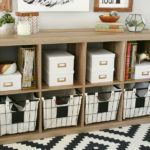 I love the Better Homes & Gardens Wire Baskets I have on the shelves, they hold a ton of stuff and look so cute. This piece was previously in my entryway in case you recognize it. 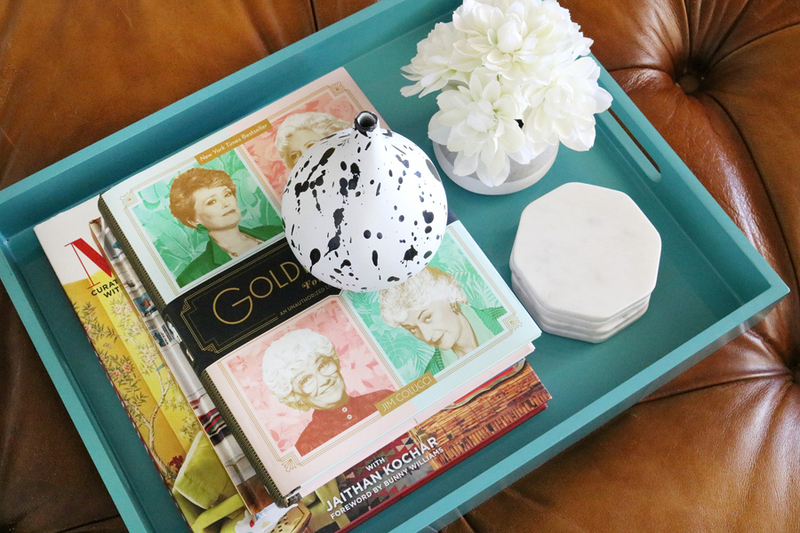 Simple decor on top of this piece keeps it looking clean and tidy. I love the Better Homes & Gardens Arc Frame I snagged earlier this year, I’m so sad it’s sold out I really want another one. I’m really hoping they bring it back. 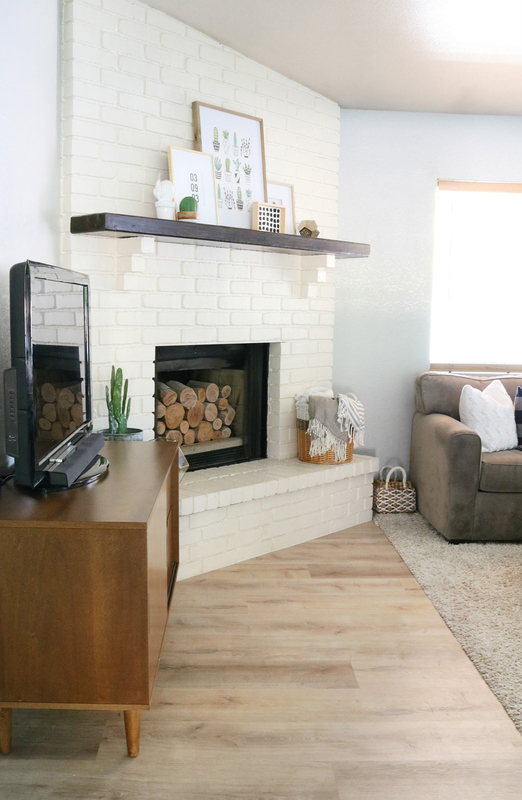 While there is still so much to do in this space – paint fireplace, paint all the trim and doors, etc…I love how things are coming together. Where did you find your leather ottoman?! It was an Offer Up find, there are no tags or labels so I’m not sure where it came from. It was a score of a find at only $50. Wish I could be of more help. Have a great week.